Wow…there is a lot of NOISE is the health and fitness world, isn’t there? So many products and services making all sorts of promises of better health. How do you know what to believe and what is actually worth your hard-earned dollar? Well, my friend, I’ve got you covered. You can trust that the resources listed here are a wise investment toward your health. I continue to explore and validate many health products and services. And you have my commitment that I will never recommend something that I don’t use and believe in myself. Some of these links are affiliate links, which means I may get a commission if you purchase. However, none of the fees of these resources have been increased to compensate me. Your purchase through these links helps to support this site and the free content I deliver. So, huge thanks to you! The TRX Suspension Trainer is hands down my favorite exercise equipment. 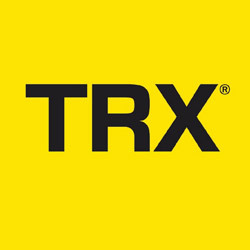 The TRX provides a total-body workout for men and women of all ages and fitness levels with just one piece of equipment that is easy to set up, use, even travel with. Work out anywhere from your home to a small hotel room to outside in the park. Perform hundreds of exercises that build, burn, tone, and strengthen with just your body and TRX. You will never outgrow this one piece of equipment. 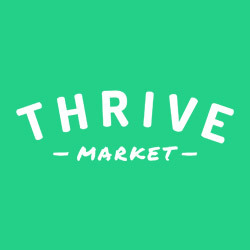 Thrive Market is my favorite online store—it sells all the top organic and healthy products at wholesale prices (25-50% off), and ships straight to your door! I purchase all of my vitamins, supplements, healthy snacks, pantry staples, cleaning supplies, and even personal care items from Thrive. I order at least once/month. You have big health goals, but how do you make sure you act on them every day? 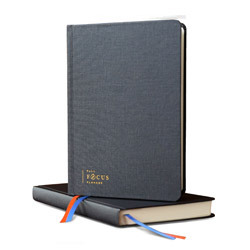 Stay focused on your most important goals with the Full Focus Planner. Not to be overdramatic, but this single tool has changed my life! And the lives of many others. Sleep is our body’s way to rejuvenate and repair, giving us energy to survive (ideally thrive) another day. Chronic sleep deprivation inhibits healthy hormone regulation and causes biological responses like hunger, cravings, body fat storage, mood regulation, and is linked to many diseases. 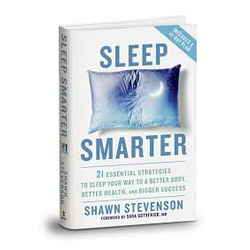 The only book you will ever need to understand the important of sleep to health and what you can do to improve your sleep hygiene is Sleep Smarter by Shawn Stevenson. I am an ACE Certified Health Coach, Behavior Change Specialist, and Personal Trainer. 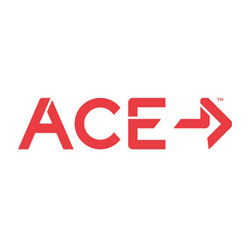 ACE is the leading nonprofit exercise professional and health coach certification organization offering NCCA-accredited education programs In addition, ACE is the go to source for insights on health research, products, programs, and trends. Whether you are interested in this profession, or just want science-backed information to use in your personal health journey, look no further than ACE!